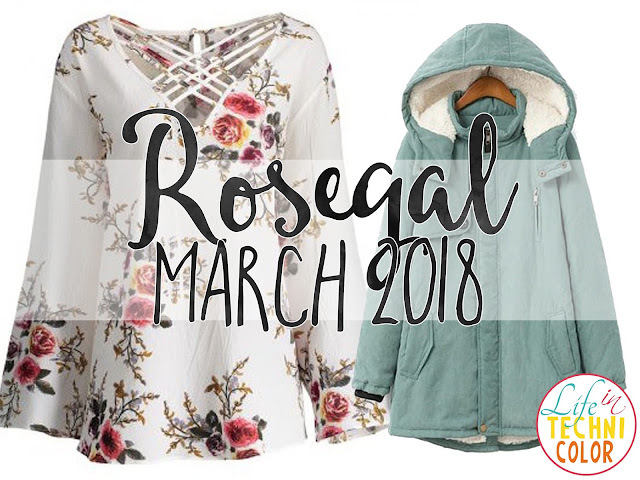 Got seven items for $33! 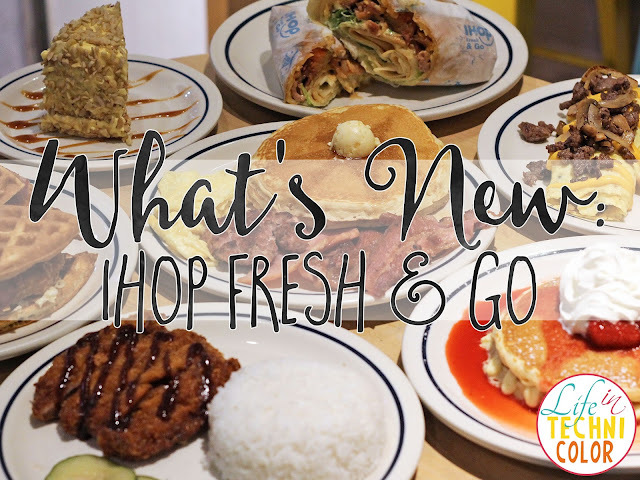 Come experience the first ever IHOP Fresh & Go store at SM City North Edsa! 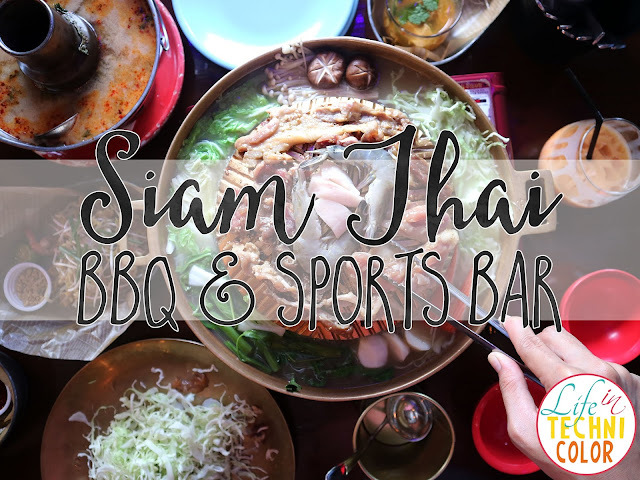 The KTG at Siam Thai in Kapitolyo! 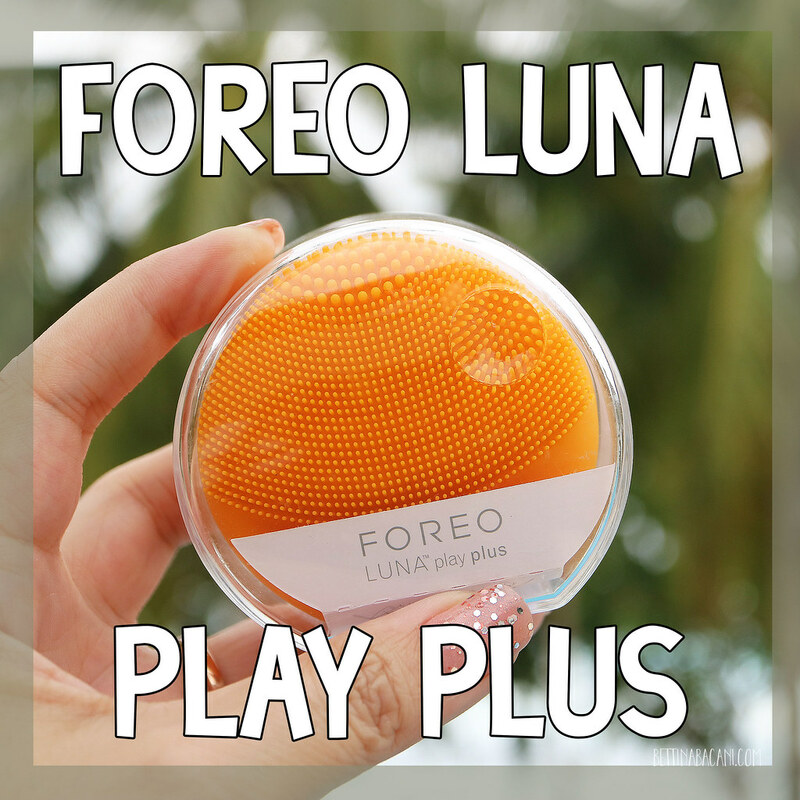 Enjoy Exciting Promos with UnionPay's Summer Deals! 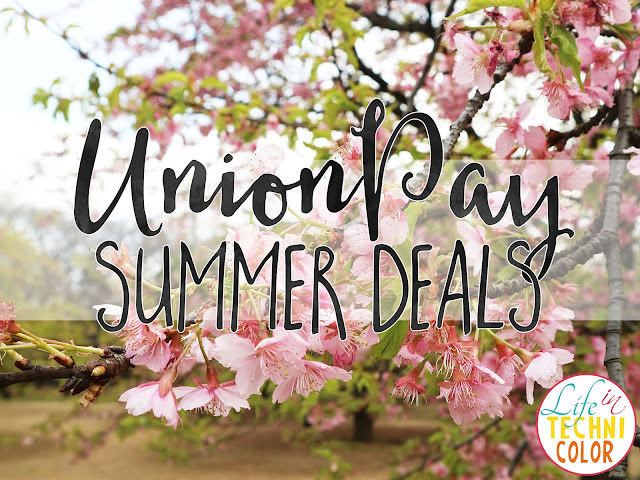 Get awesome deals this summer with UnionPay! 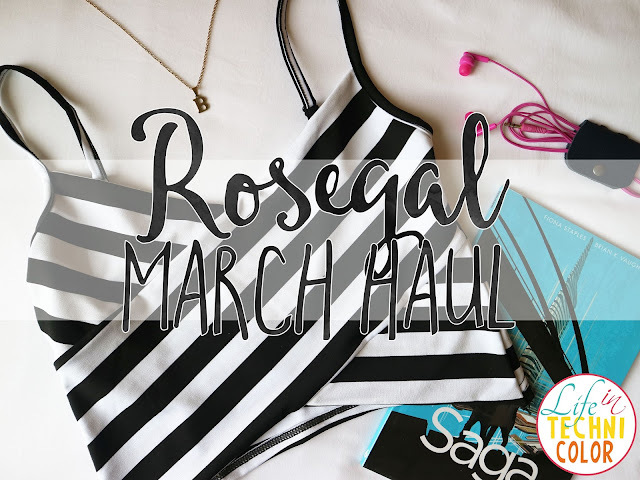 Jollibee Summer Treats + New Wasabi Fries! 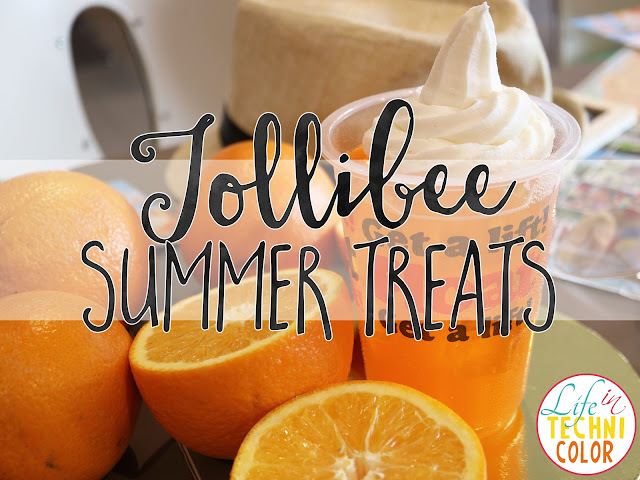 Start the summer right with Jollibee's newest refreshing treats and an amazing new fries flavor you'll surely love! 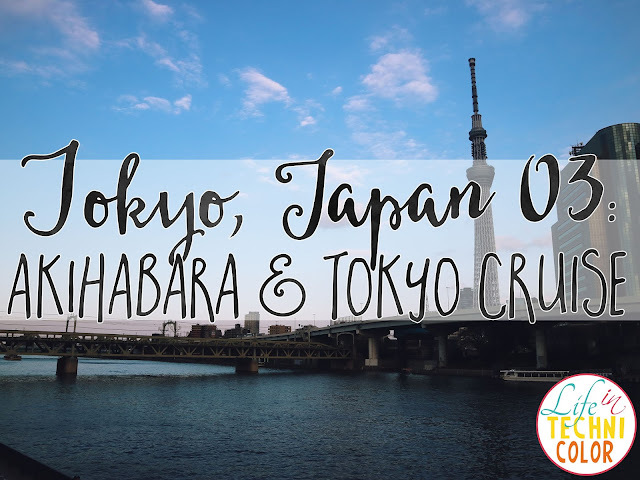 For our third day in Japan, we went to three major places: Akihabara, the Tokyo Sky Tree, and Tokyo Cruise. 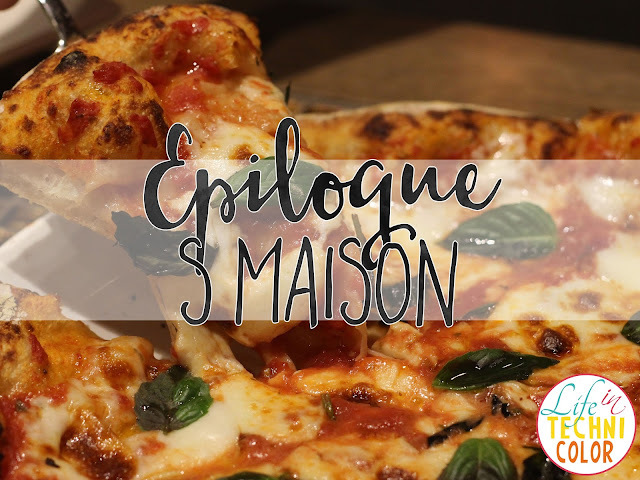 If you're looking to spend a romantic evening at S Maison, I've got just the place for you! 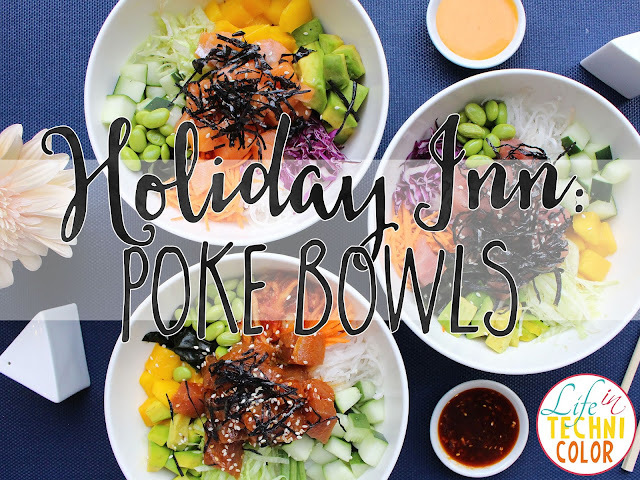 Here's something healthy to love this summer! 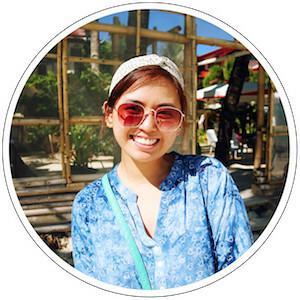 New at Yellow Cab: Chicken Drum & Thigh! 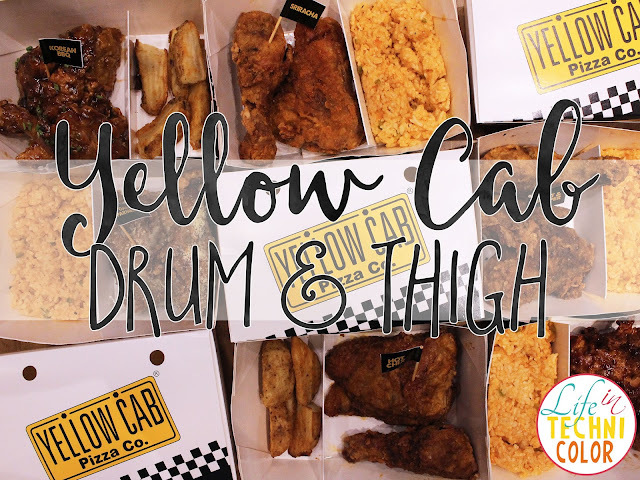 Yellow Cab launches its new Chicken Drum & Thigh in six explosive flavors! 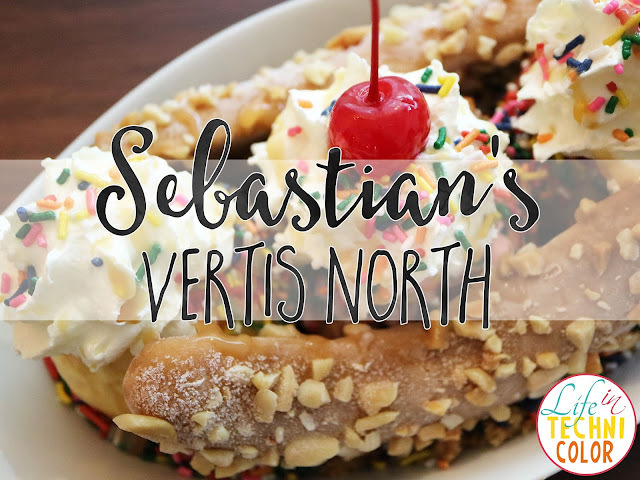 My first Sebastian's Ice Cream experience! 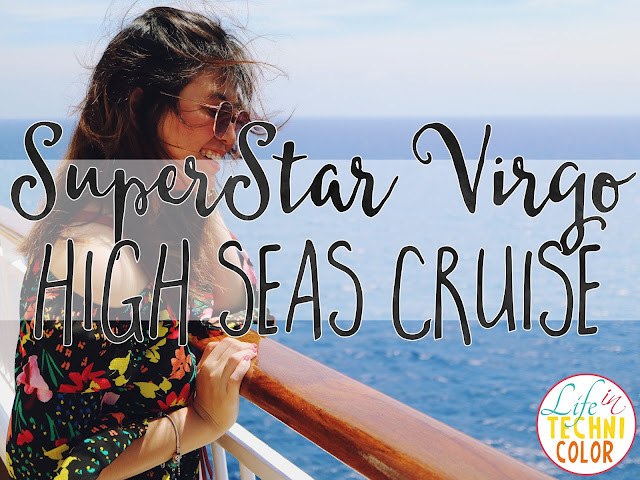 Here it is - my third and final post on my SuperStar Virgo experience this March 2018! 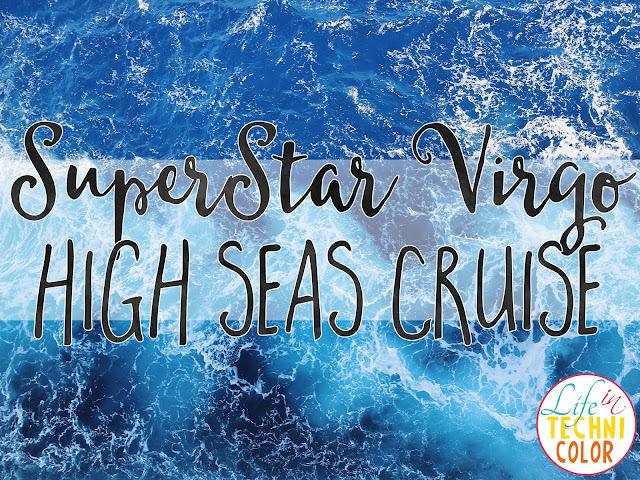 Read about what happens on a regular day on the high seas with SuperStar Virgo! 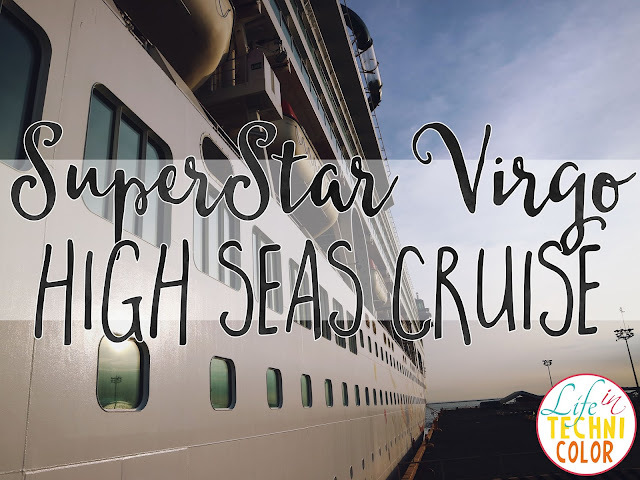 A weekend with Star Cruises SuperStar Virgo! 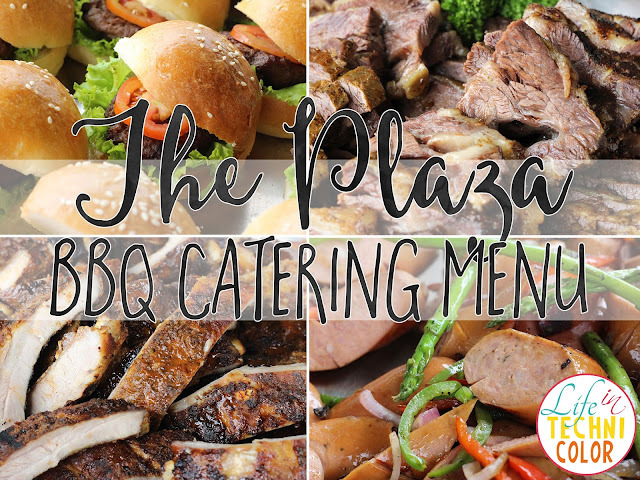 The Plaza launches their BBQ catering menus perfect for outdoor events, backyard and pool parties! 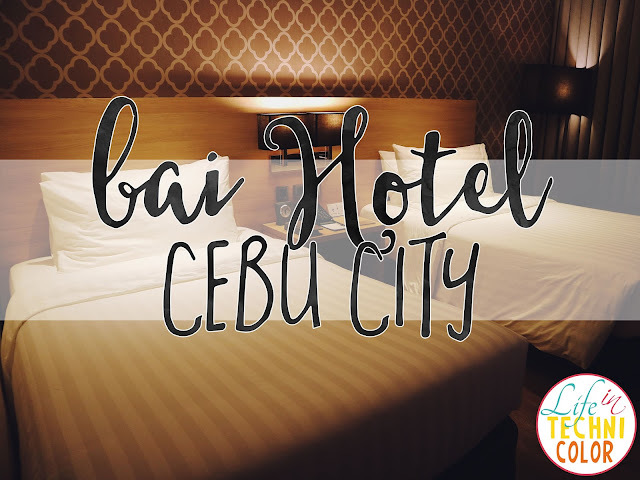 Here's where you should stay on your next visit to the city! 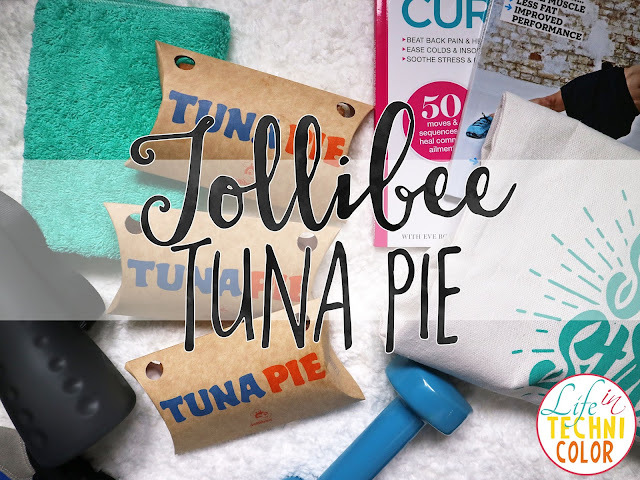 Jollibee Tuna Pie: NandiTUNA Ulit! 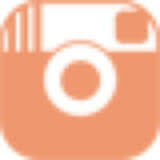 Jollibee brings its customers exciting lifestyle activities partnered with the best on-the-go snack, Jollibee Tuna Pie! 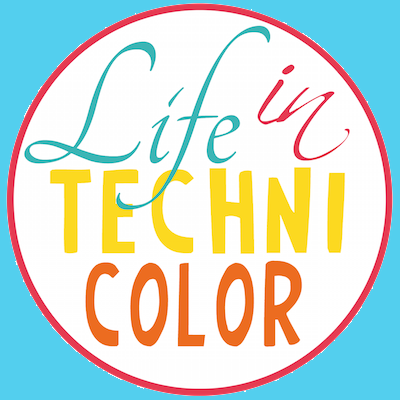 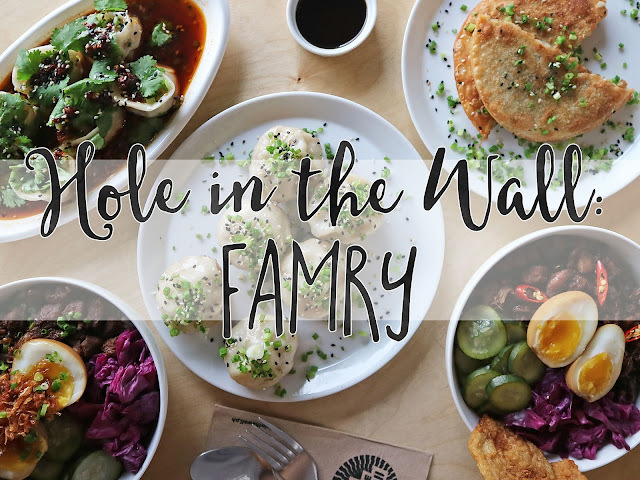 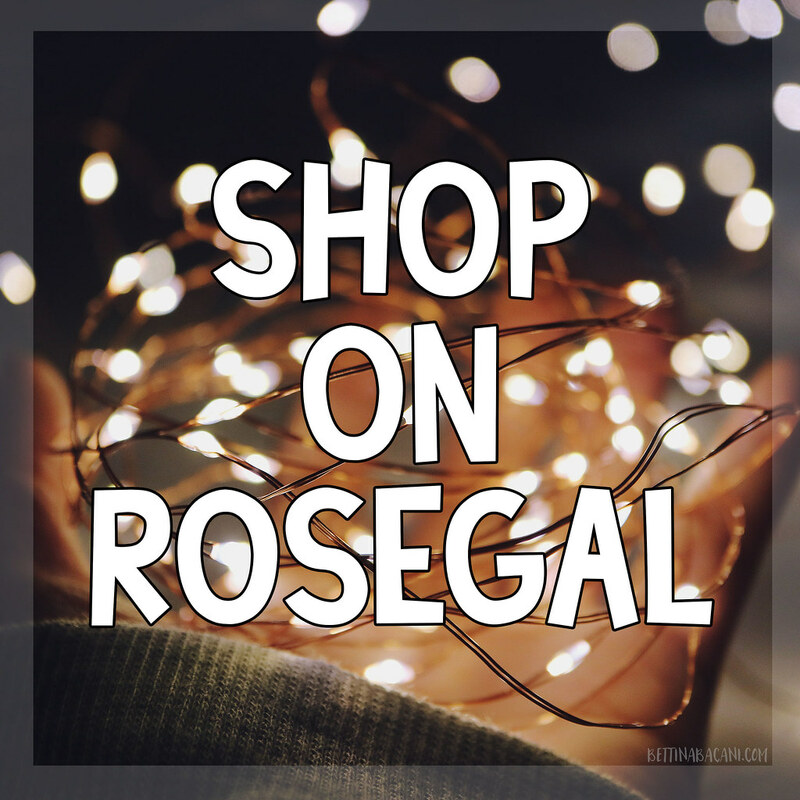 Too tired to cook at home or prepare food for a potluck? 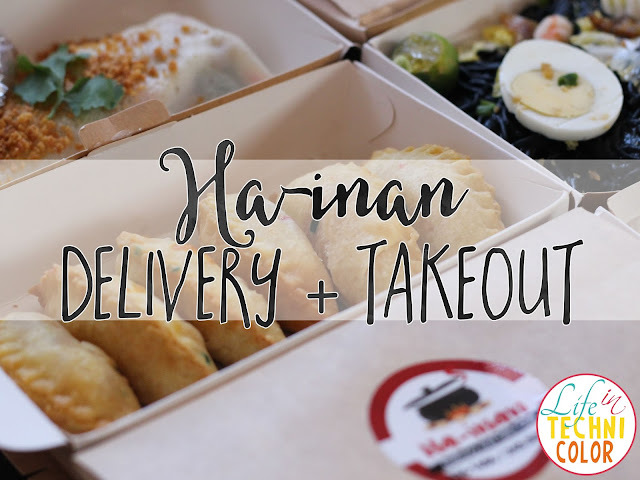 Then check out Ha-inan Delivery & Take Out!